Dementia is the UK's biggest killer, with numbers only set to grow and no imminent cure. However, there is good news: by making some simple lifestyle changes, we can help protect our brains from developing this disease. In fact, research shows that 1 in 3 cases of Alzheimer’s can be prevented by observing healthy lifestyle patterns. Dementia can impact your physical and mental wellbeing, everything from recognising those close to you to self-care are made much more difficult to dementia patients. So what do we need to do? Fundamentally, we need to keep healthy by eating well and exercising. Whilst being good for the brain, a healthy lifestyle will also ward off other health problems such as high blood pressure, type 2 diabetes and obesity, all of which are closely linked with the development of dementia. 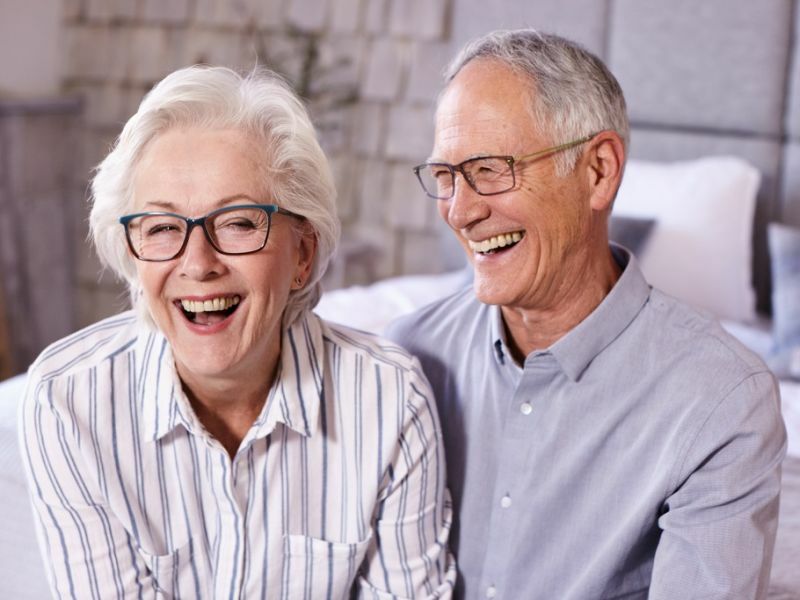 Similarly, vision and hearing loss are both associated with dementia, so ensuring you have up-to-date eye examinations and hearing assessments is also key. Read on for a comprehensive list of ways to help protect your brain. Ensure your diet contains foods that are low in fat, rich in fibre and low in salt. Stay clear of saturated fats found in deep fried foods, dairy foods, pastries, cakes and biscuits, and opt for ‘good’ fats found in oily fish, nuts, seeds and olive oil. This will help promote a healthy heart and reduce your risk of developing high blood pressure and high cholesterol which may put you at risk of some forms of dementia. Aim to incorporate lots of fresh fruit and vegetables into your diet. These are high in antioxidants and good for brain health. Make sure you avoid heavily processed foods that are laden with additives and chemicals. Research shows that regular exercise helps boost brain power and reduces the risk of cognitive decline. It increases the flow of blood to the brain, stimulates the growth of new brain cells, and at the same time reduces cardiovascular disease which is connected with dementia. Not only that, but improved circulation helps keep the delicate working of your inner ear working to full capacity, so your long term hearing health is improved. There’s no doubt that what’s good for your heart is good for your brain. It’s recommended to do a minimum of 150 minutes of moderate-intensity aerobic activity each week. As you get older, it’s important to keep up-to-date with your health. Having regular health checks can decrease your risk of developing heart disease, diabetes, kidney disease and dementia. If you are aged 40-74, you are entitled to a free NHS health check every five years. Ensure you also receive regular eye exams and hearing checks. These can detect some of the early warning signs of dementia. And also, if vision and hearing problems are left untreated, it is thought that sufferers are more likely to develop dementia. Challenge your brain by learning new activities, such as a sport, hobby or musical instrument. By doing this you will be building new brain cells and strengthening neuron connections. This builds up ‘brain reserve’ which may help to reduce and delay the onset of dementia. It’s easy to sit back and enjoy life’s routines during retirement, but increased mental activity is a must. It’s important to engage in fun social activities to aid mental stimulation. Building friendships, visiting new places with others and trying new experiences together – these are all key for maintaining brain vitality. Combining exercise and mental activity in a social setting, such as dance groups or team sports, have been shown to have the greatest benefits for brain health. Isolation and depression are also symptoms of those with hearing impairments. Not being able to follow conversations and struggling to understand people is a side effect of both hearing loss and dementia, a hearing test is an easy way to keep on top of your ear health and clarify any developing signs of dementia. It has been proven that over a third of dementia sufferers over the age of 60 also suffer with hearing loss. When you lose your hearing, the part of your brain (the cerebrum) that translates what you hear is less active. Using your brain to the best of its abilities is key to preventing dementia. Whilst a cure for dementia probably remains decades away, current research is providing invaluable information on how best to help prevent this distressing disease. 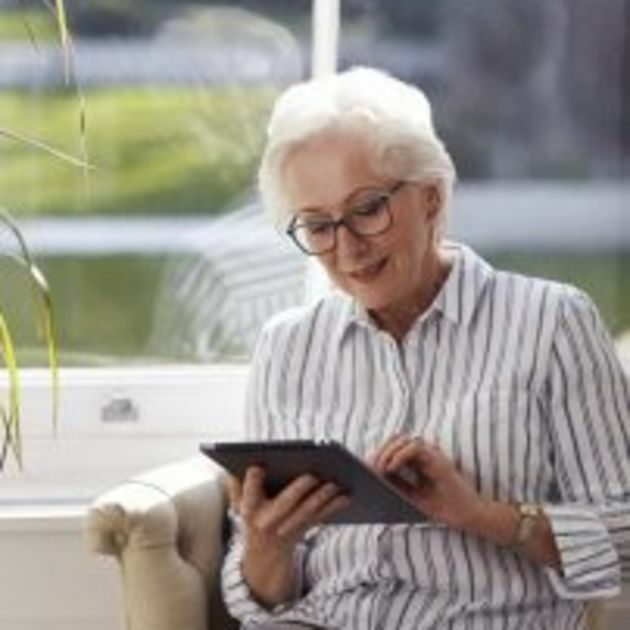 By simply living a healthy lifestyle, booking regular health checks and hearing/vision tests, and constantly challenging the brain and engaging in social activities, you will be maximising your brain’s health and helping keep dementia at bay – and what’s more, you’ll be feeling good and enjoying life. About the author: Jane Sandwood is a professional freelance writer with over 10 years’ experience. Jane has a particular interest in issues relating to elderly care, mental health, diet and fitness.